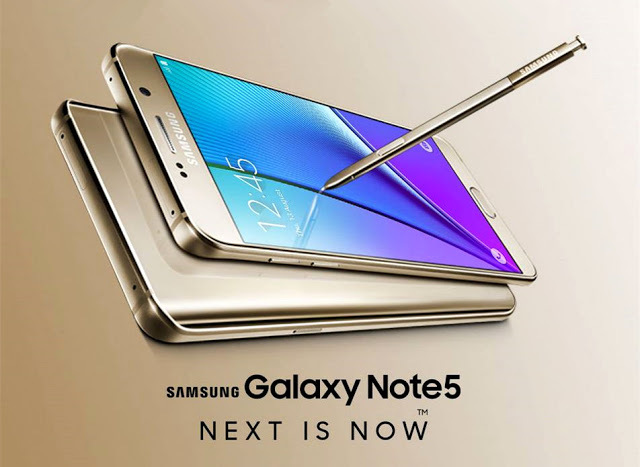 I have been contemplating on whether to get Samsung Note5 or not, let this blogpost decide for me as I go along with it. Samsung users and lovers can’t believe how fast time flew for me to realize that Samsung has released their Note5! I still remember their very first Samsung Note and how popular it was back then because of its big screen and the ability to literally write on the phone like a note pad. 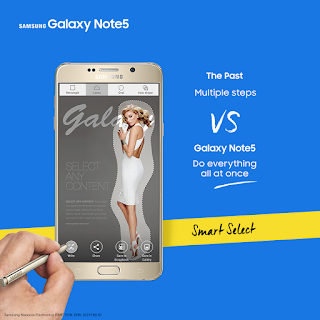 Since 2011, Samsung brought us into a new era and said bye bye to taking notes the old fashioned way. 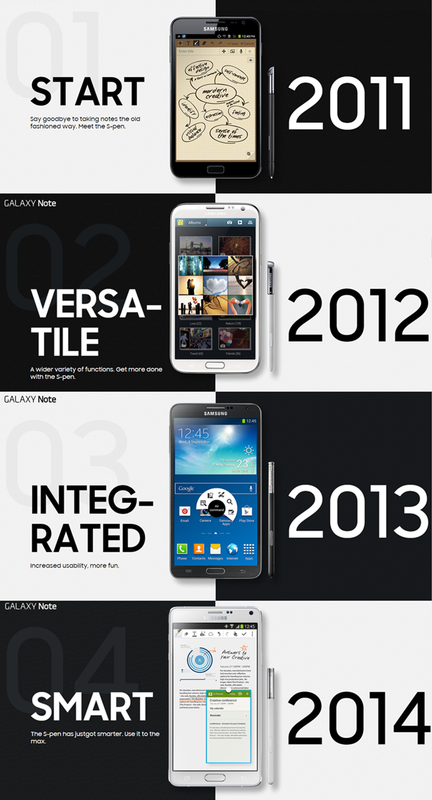 From the start, to versatile, to integrated, to smart… and now? The Note Legacy…a reflection of the FIVE outstanding years since its first Galaxy Note Series. Samsung Galaxy Note series from the beginning always came with their large display screen, incomparable S pen that many other phones do not own, and the most important of all, their multi-tasking capabilities! 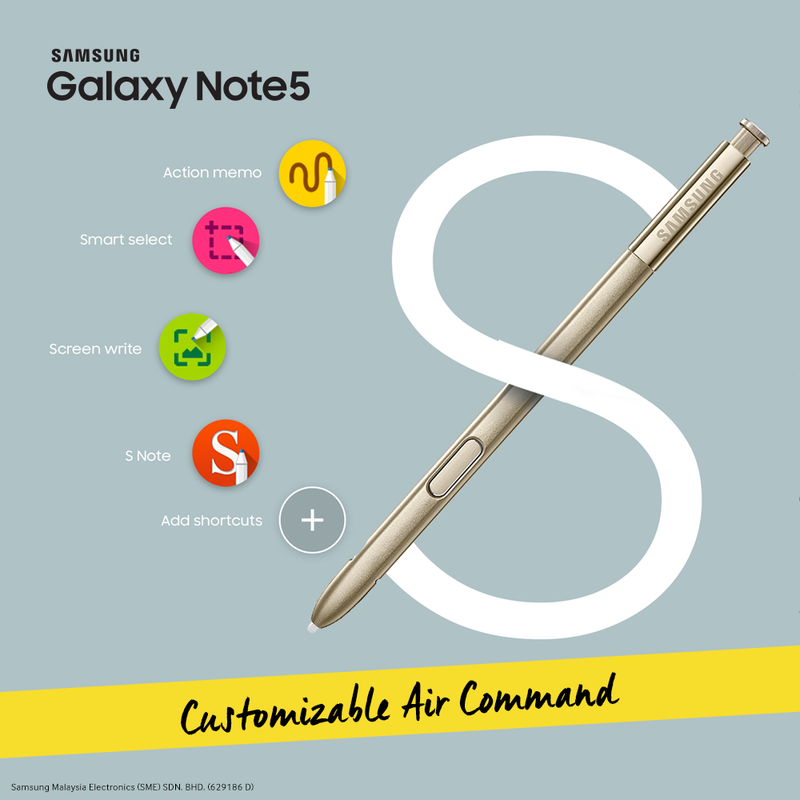 Speaking of the S pen, it is actually one of my favourite functions of Note, and since I got my Samsung Galaxy Note3, I used it so often because of the quick and amazing functions I could do with it. 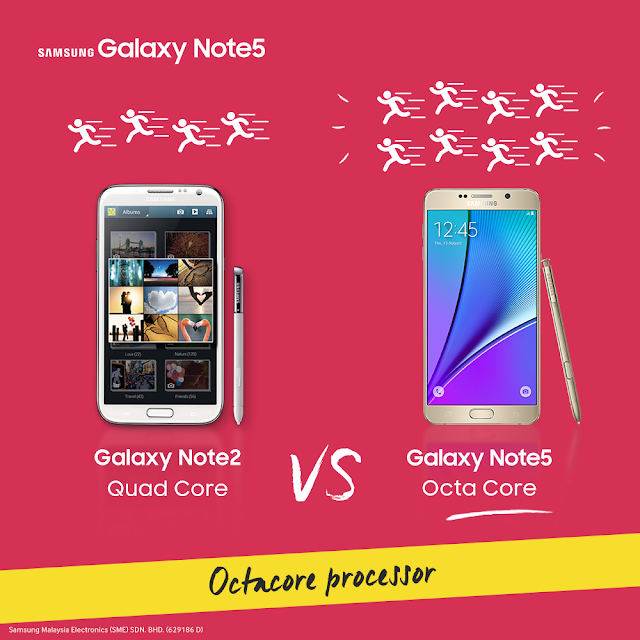 First things first, expect the Note5 to run smoothly because now it’s using Octa Core! With my habit and need to multi task even on mobile, this would save me from irritation for sure. Sometimes when I attend events I do record videos, but my problem was unable to decide which video to post. If given a choice I would want to them all! But then again that would be like spamming. 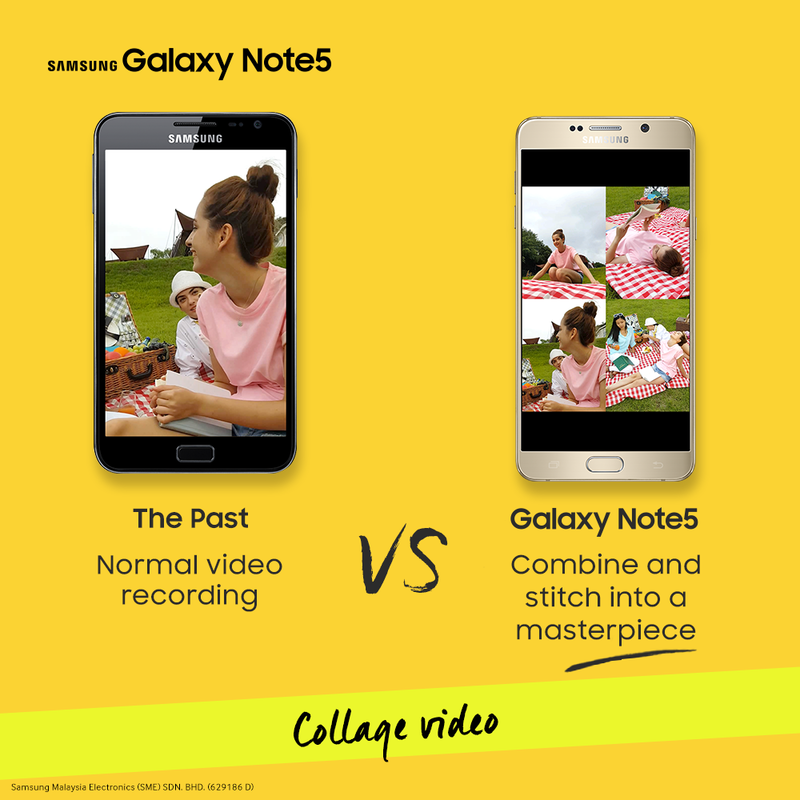 I guess I don’t have to worry about that anymore because with Galaxy Note5 I can combine and share my videos! To be honest sometimes I get annoyed when I need to screen shot a scrolling page. 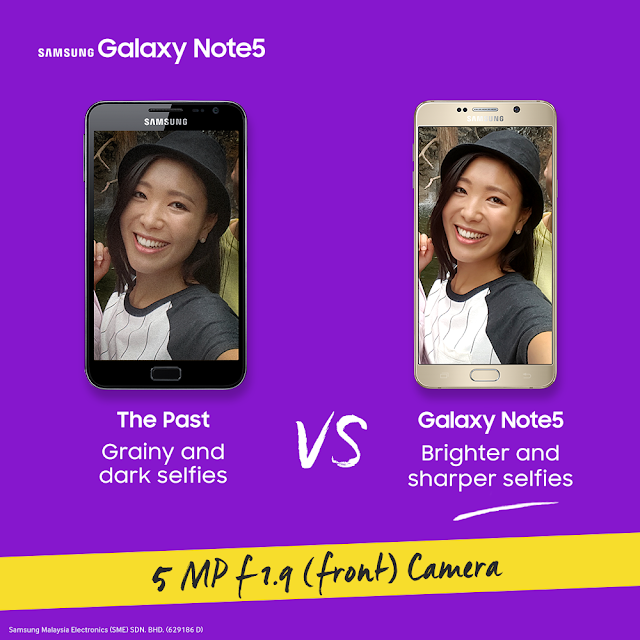 But thanks to Note5’s Smart Select, I’m able to capture it with just one step! My lifestyle at the moment is pretty fast paced, especially my work… and because of that I have gotten a little impatient as of late. I need things to be at a decent amount of speed. Trust me, even when I’m driving when people in front of me aren’t fast as I like them to be, I get annoyed. 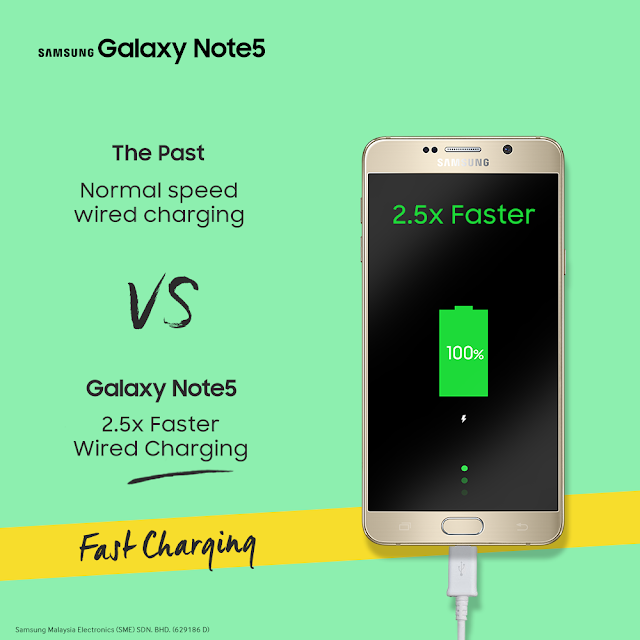 Okay this is not a very good personality trait, but I adapted to this since I started working, so a phone that charges fast? Definitely in my list! 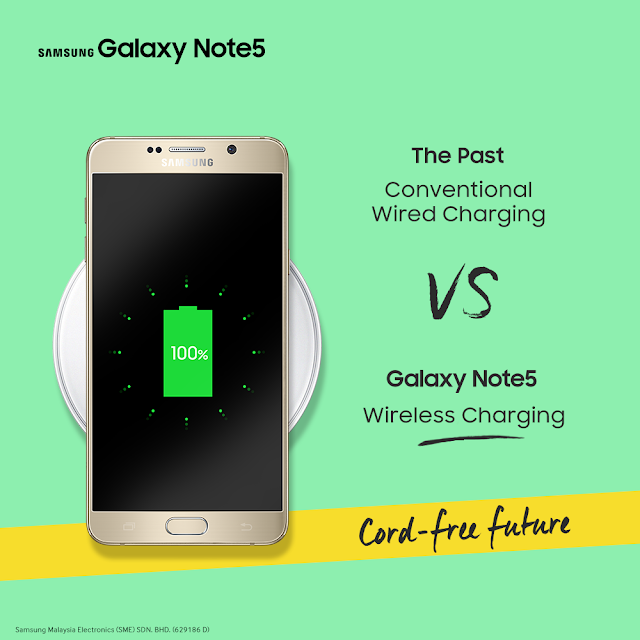 Not forgetting to mention one of my favourite features of Note5, Wireless Charging! I don’t have to worry about wires getting tangled up together with my laptop and other plug cables. So my dear friends, you guys know I’m quite an active party person, some people even call me party queen, so taking good photos in clubs seems impossible for me unless I have a good camera with me. But then again when I party I don’t like to carry a lot of things… so I have always struggled with this issue. 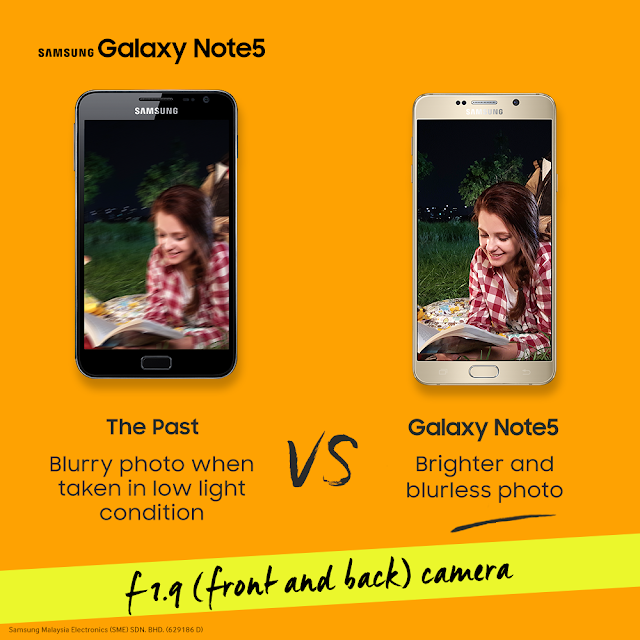 My No.1 favourite feature of Samsung Note5! I love love love love love this! I am able to edit before even snapping the photo. 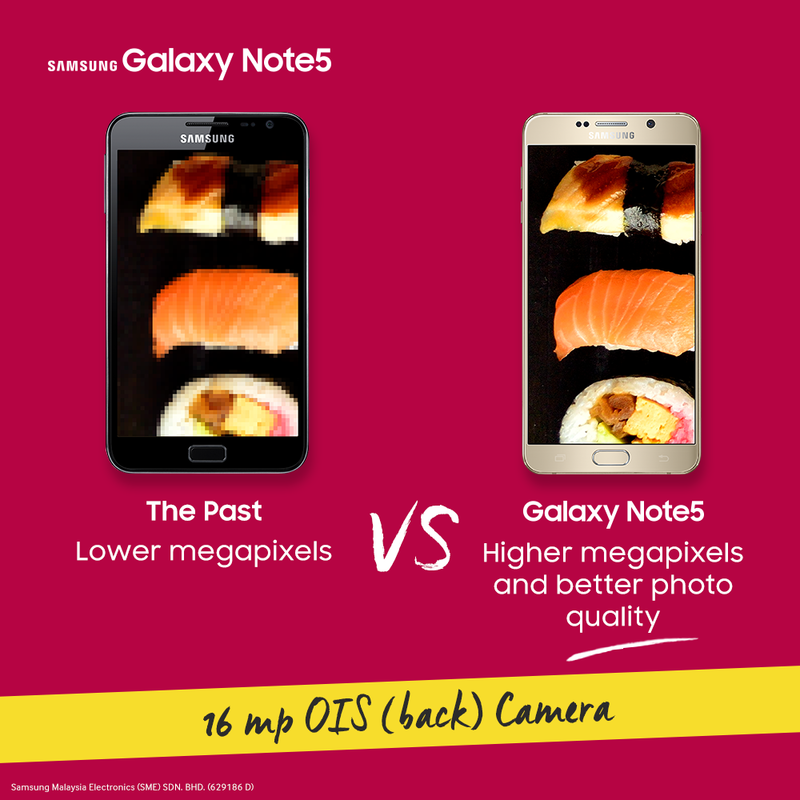 I can even make my eyes bigger! 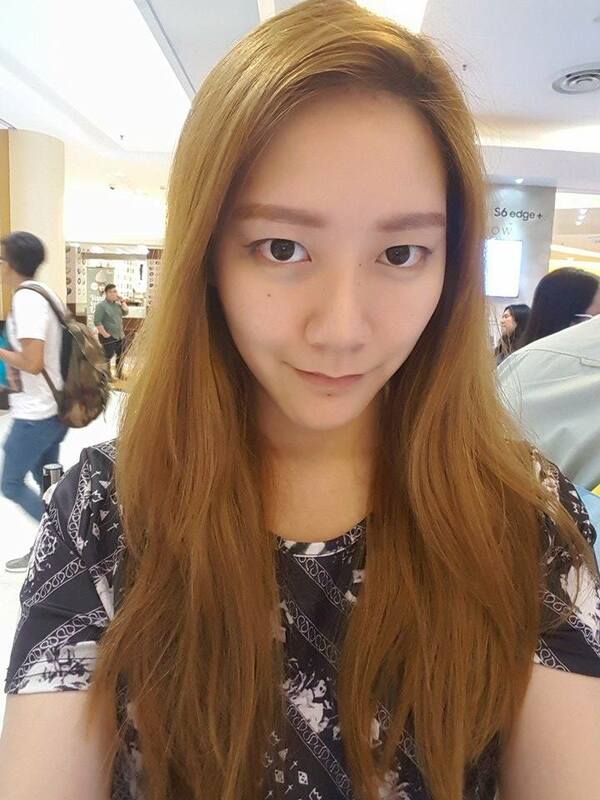 Hahaha… seriously I’m in love with their front camera and the beauty mode function. HHere’s my 2 selfies using Samsung Note5, the left photo has stronger beauty mode effect, which the one on the right I adjusted to as natural looking as possible, but still looks good! Both places where I took the photo were dim and low in light. This is one my problem. As much as stretch my arm out and posing is a good arm workout for me, but it is so tiring. 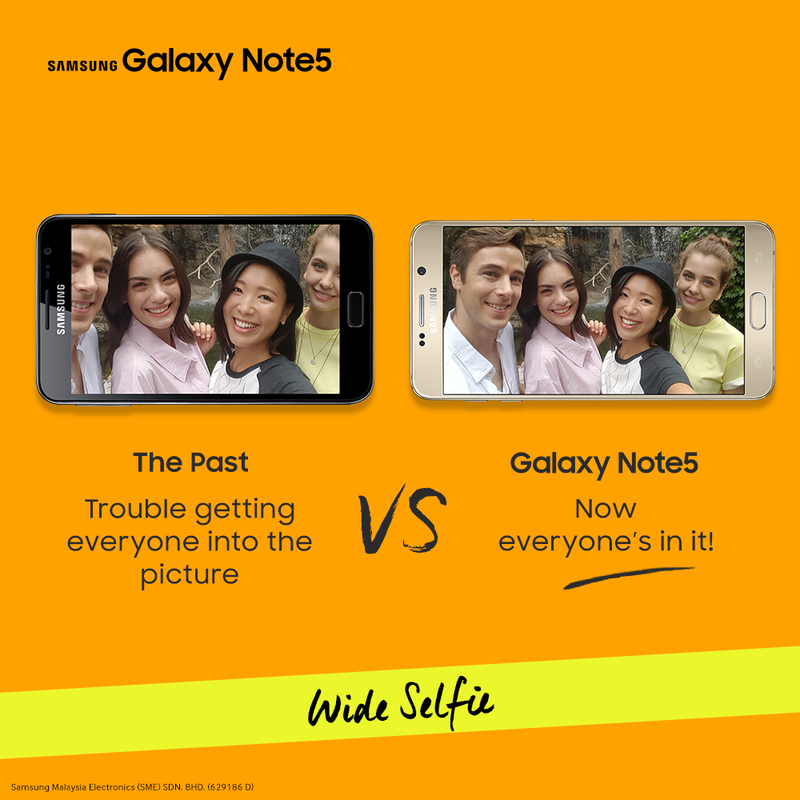 Now with this Wide Selfie feature, I can take wefies comfortably. 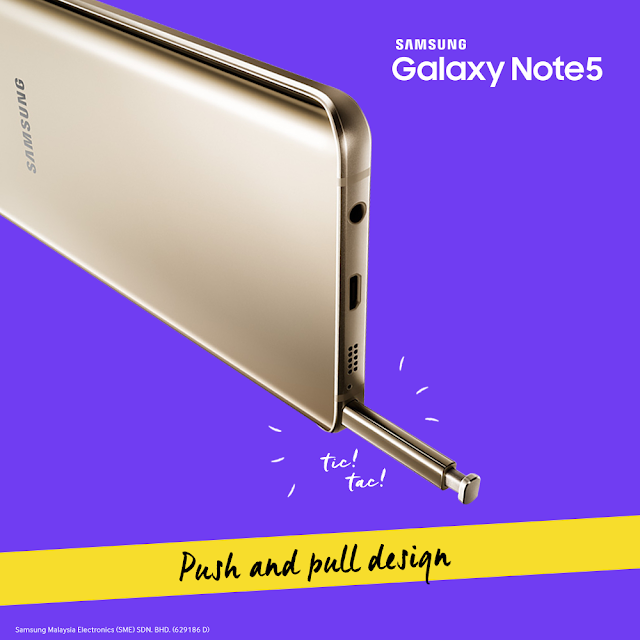 The first push and pull design out of the Note Legacy. 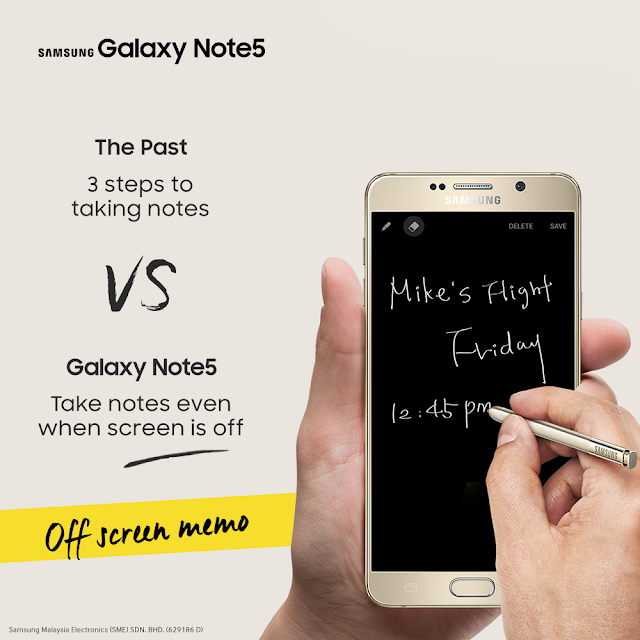 This new feature was the first thing that caught my attention… allowing you to immediately take down notes while phone screen is off!! Seriously? 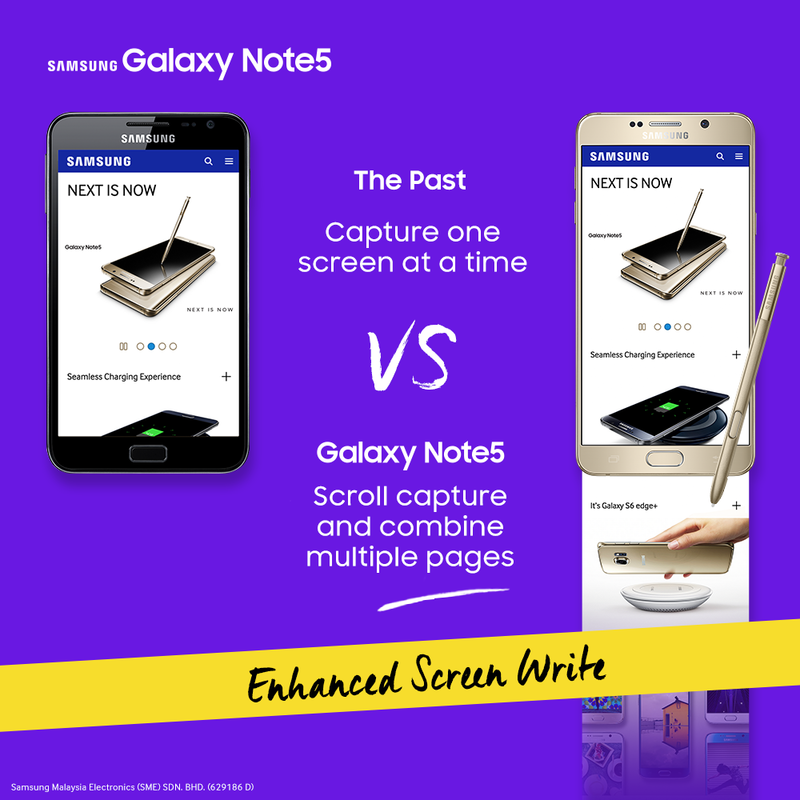 Not only it’s convenient for many of us as we are often on-the-go when we work, but the fact that Samsung is able to come up with this function is awesome. 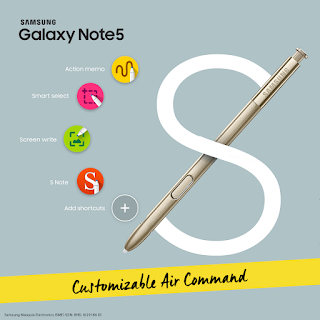 Note5 also have improved its customizable air command which enables apps to hover instant access in any screen. 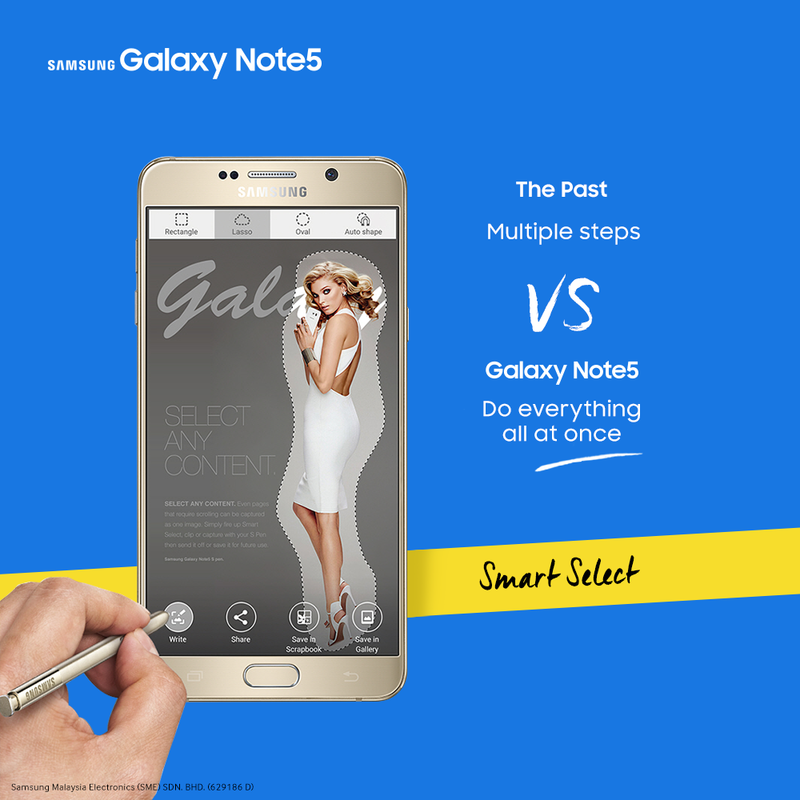 I personally feel like Samsung Note5 is made for me… well my lifestyle, it gives me what I need in my every day, my habits, and the way I do things. Alright not only me, but many of you too I believe. If you are a Samsung Note user like me, and you are interested in getting the Samsung Note5, then here’s good news for you! 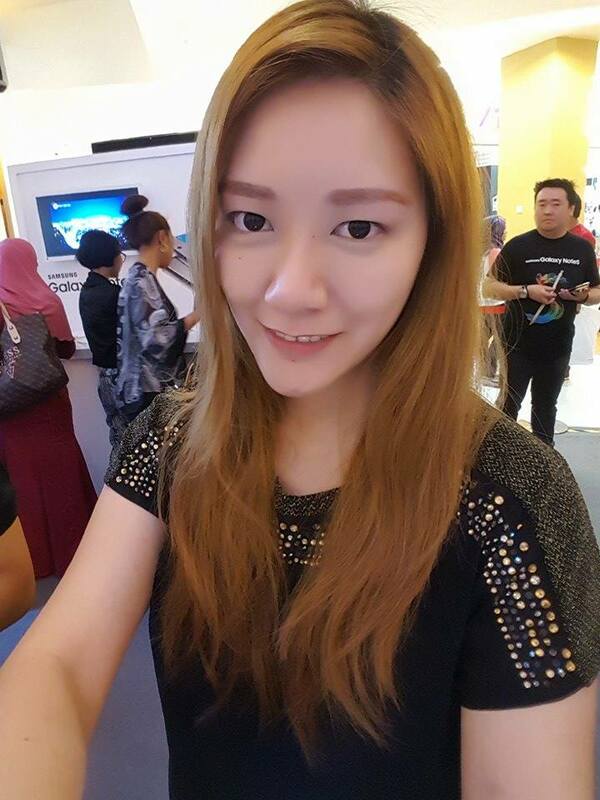 So I’m using a Note3, I can trade up to about RM800? Sounds pretty fair to me.